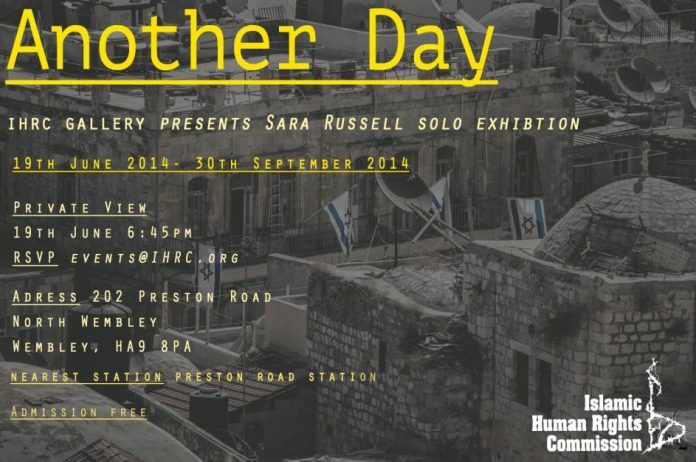 This June, the Islamic Human Rights Commission will be exhibiting the works of Sara Russell. The young photographer recently travelled to the city of Jenin in the north of Palestine as part of a group which included London Tower Hamlets’ deputy mayor Cllr Ohid Ahmed, and several other Independent councillors. There she found inspiration in the daily lives of the people and her encounters with them on the streets.